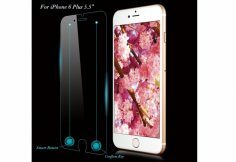 Catalyst is an iPhone and iPad accessory manufacturer which is well known for its waterproof and rugged iPhone and iPad cases. Today, Catalyst is launching the Apple Watch case which is a real armor for Apple smartwatch. The Catalyst case for Apple Watch is waterproof and still offers access to the Apple Watch famous digital crown. 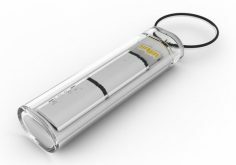 Ampware CrankCase: manually recharge your iPhone, turn the crank! Ampware CrankCase is an iPhone case with a quite interesting feature that makes it absolutely unique: it offers a built-in crank that will turn your movements into electrical power to recharge your iPhone’s battery. 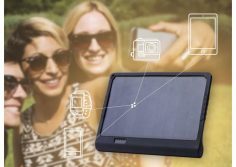 The PowerTAB from SunnyBAG is a solar energy powered charging system with a built-in battery. 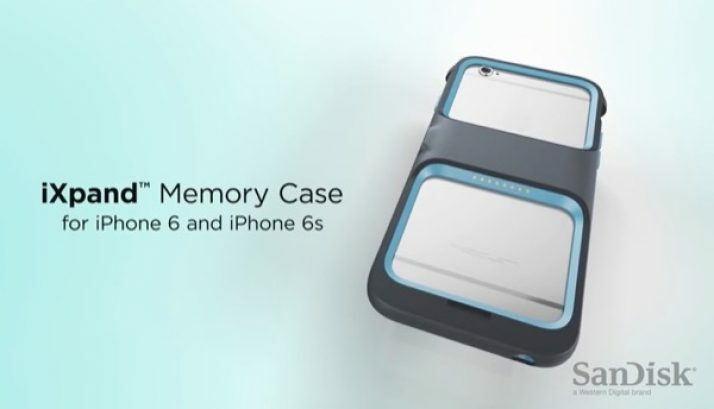 It gets the same battery technology as the Tesla Model S.
The Photofast MemoriesCable is today launching a funding campaign on the crowd funding website indiegogo on which you can preorder your smart storage cable to expand your iPhone or iPad storage space and make sharing huge files with other smartphones and tablets, no matter which platform they are on, easy! This is where the Kinkoo 40 Watts 6-ports High Speed USB charger comes in handy because as its name tends to suggest, it offers 6 USB charging slots. 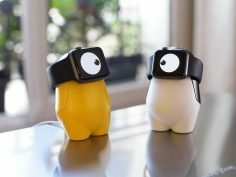 WATCHme is a charging Apple Watch dock that, to me, really is the cutest and the funniest we can find. 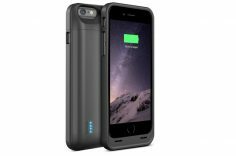 UNU DX-6 is an iPhone 6 battery case that give you 125% more power for your iPhone 6. This is the very first time that I see Lightning cable which embeds a built-in flash memory on which you can store some files, and use it as well to exchange huge files between devices. Well actually, it could be very soon through the ZNAPS adaptor which is now being funded on Kickstarter.